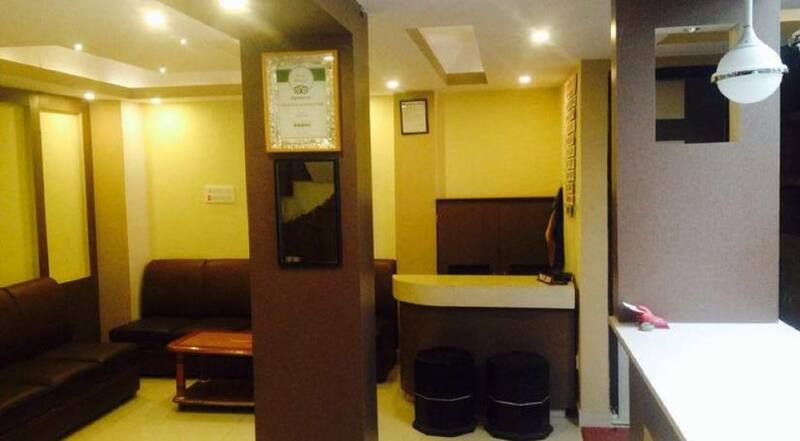 Located in the heart of Thamel, the Tourist hot-spot, Hotel Festoon despite being a fairly recent setup, you will be surprised at the professional demeanor with which each guests are handled. From the tangible outlook to its intangible aura, Hotel Festoon is established keeping you well in mind. Hence we felt it better to do away with the customary elaboration of trying hard to describe ourselves with the fanciful facts and instead play upon your curiosity with the help of glimpses of the hotel and it's surrounding for, a picture indeed is worth more than a thousand words.